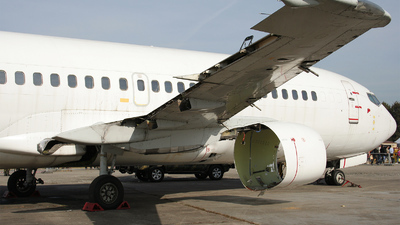 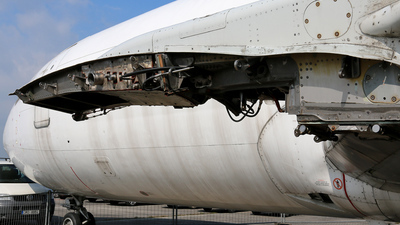 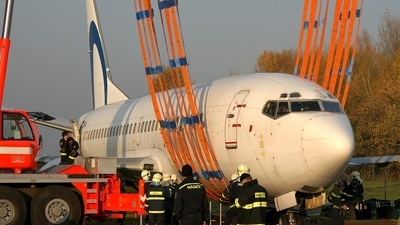 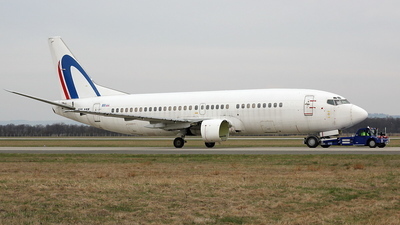 Note: End story Boeing 737-306 on Ostrava Airport. 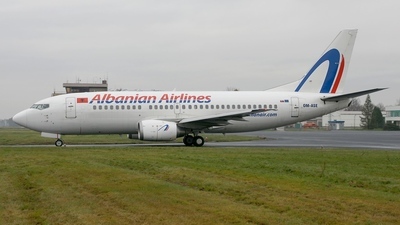 Note: During one day stop in Ostrava's CEAM maintenance centre this 737 received liveries (stickers) of Albanian Airlines. 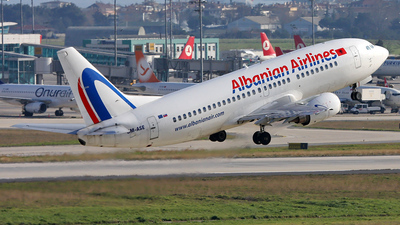 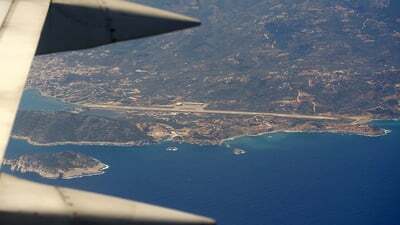 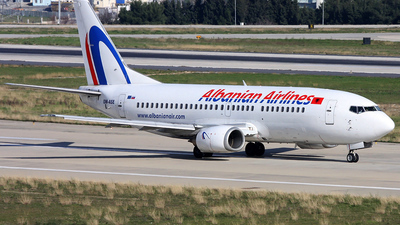 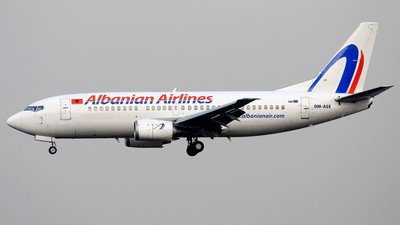 Here is seen taxi for departure to Tirana where should be operate probably under ACMI terms for Albanian Airlines. 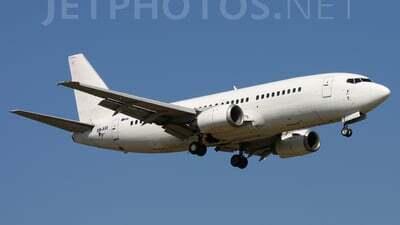 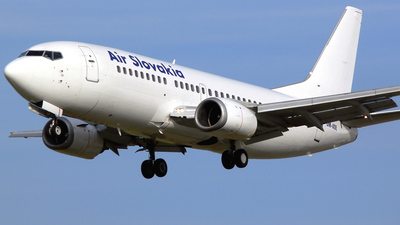 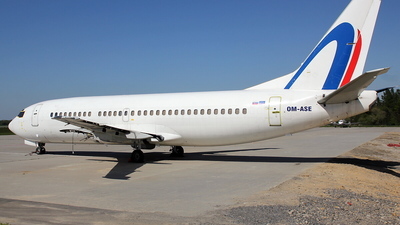 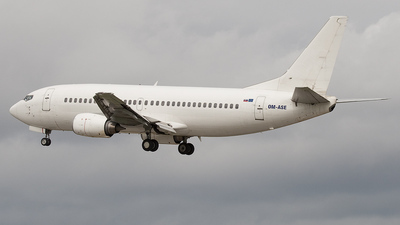 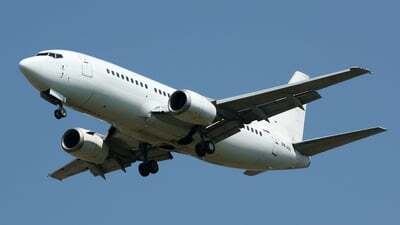 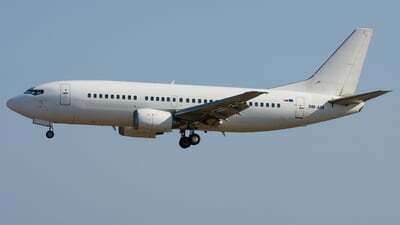 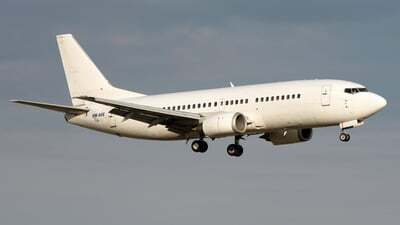 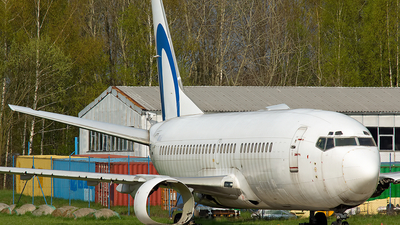 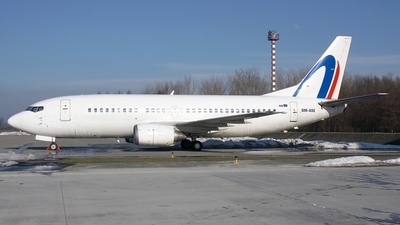 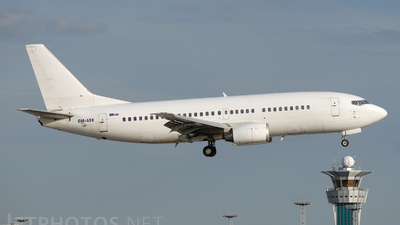 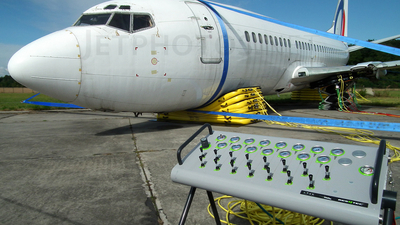 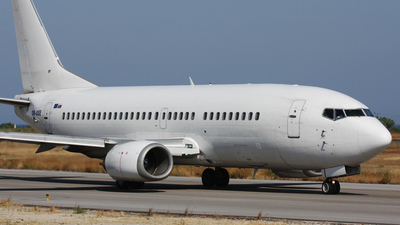 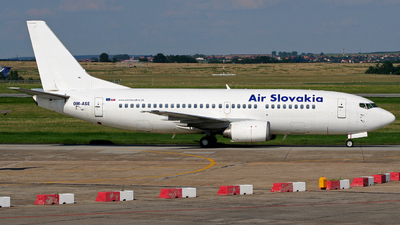 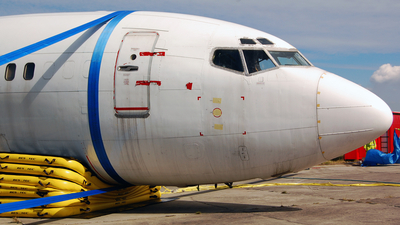 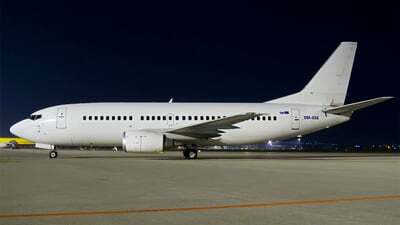 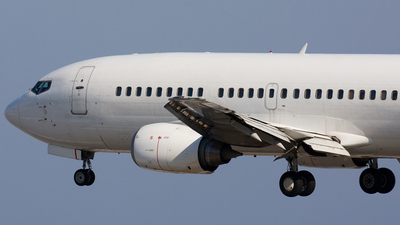 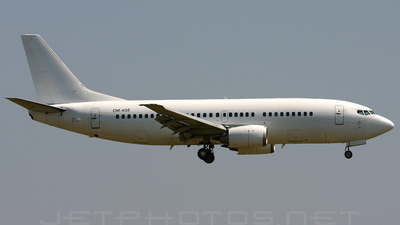 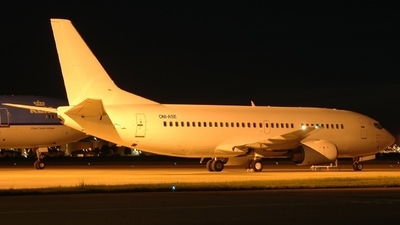 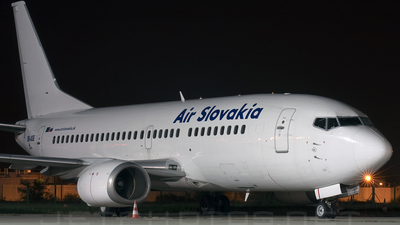 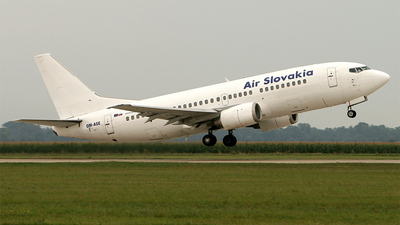 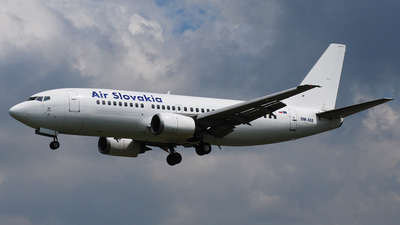 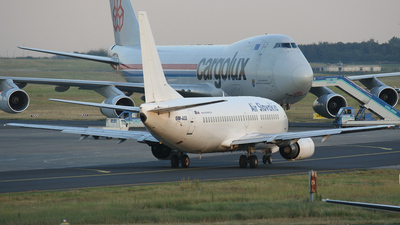 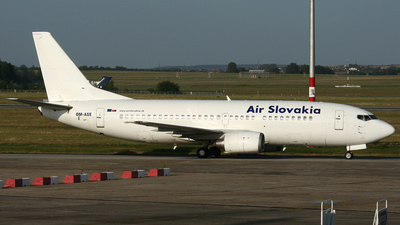 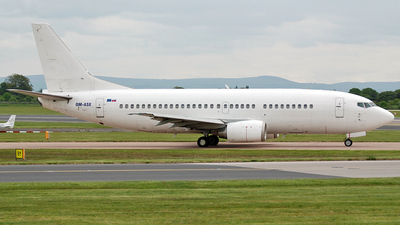 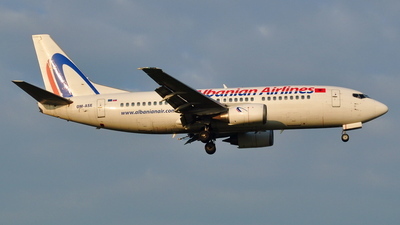 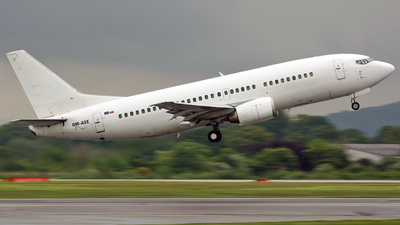 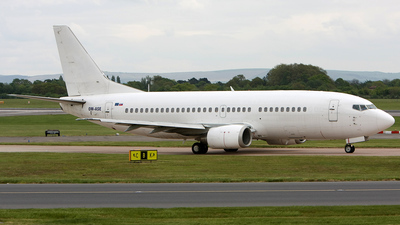 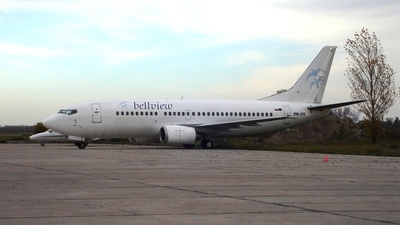 Note: First B737-300 in Bellview Airlines fleet, leased from Air Slovakia.